Thank you to everyone that stopped by our booth at this years Javazone in Oslo Spektrum. We hope you enjoyed the conference as much as we did, and that you got to use this opportunity to network. 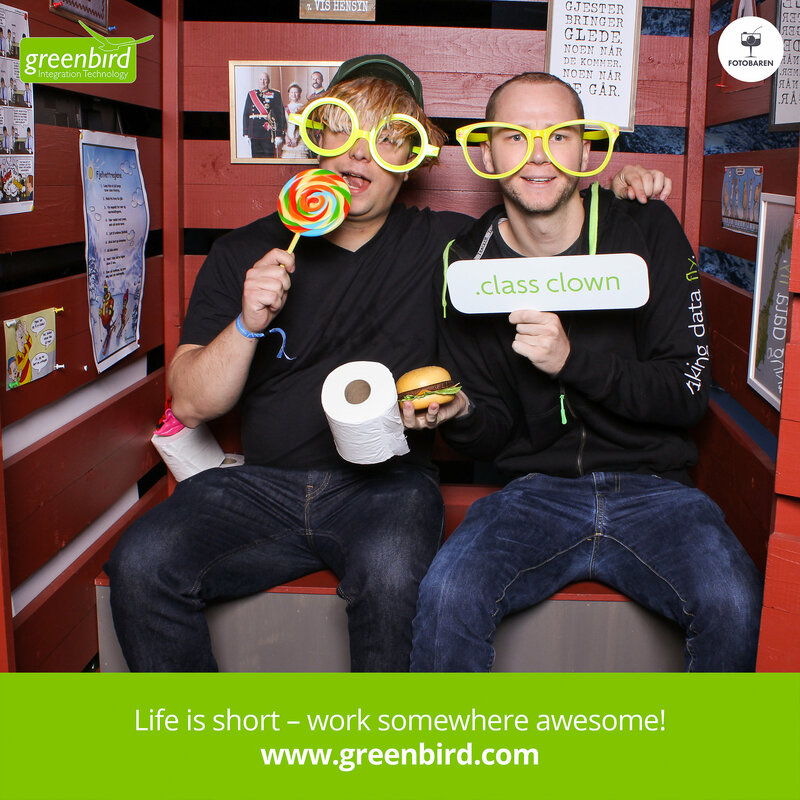 If you tried our photo booth, you can find the full photo album here.